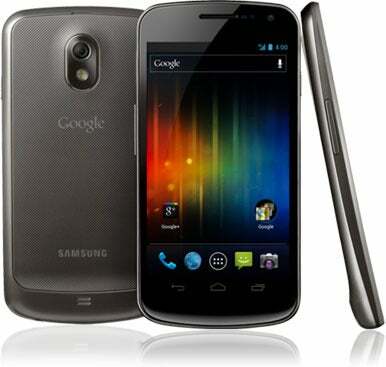 The Galaxy Nexus, the first phone to run the latest version of Android, will finally go on sale Thursday from Verizon. The phone and operating system were announced in October, when Google and Samsung, which makes the phone, said it would be available in most parts of the world in November. It is already available in some countries, including Canada. Verizon has not said why it has taken longer than expected for the phone to become available. On Wednesday, it announced via Twitter that the Galaxy Nexus would go on sale the following day. Google recently pushed out a fix for a fluctuating volume issue on the phones and some people speculated that may have led to the delayed launch at Verizon. It’s possible that the delay is due to a decision by Verizon to ask Google not to include Google Wallet, a new payment application, on the phones. Verizon said it made the move so it can work out technical issues. But some people have wondered if the reason is that Google Wallet could compete with Verizon’s own mobile wallet initiatives. Others have suggested Verizon might be violating net neutrality rules by not allowing users to access the app. Verizon has said it continues to talk to Google about the issue. The Galaxy Nexus runs the version of Android known as Ice Cream Sandwich. It’s the latest in the Nexus line of Android phones, meaning it comes stocked with all of Google’s mobile applications. The operating system was designed to unite the tablet and phone versions of Android into a single release. Ice Cream Sandwich includes updates across the board, including zero shutter lag on the camera, facial recognition built into the unlock mechanism, and a new data usage management application.